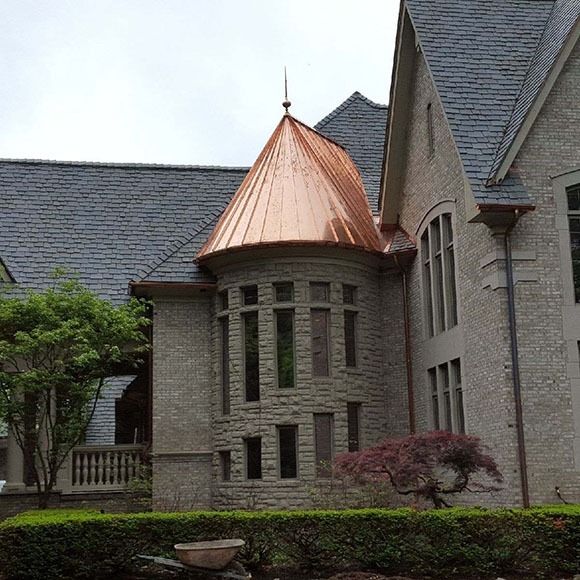 Services - Ingram Roofing, Inc.
At Ingram Roofing we have spent our many years of experience perfecting various methods of installation and business practices. We take pride in our 60+ years of servicing Metro Detroit’s families & businesses. In return, we offer the best possible residential & commercial roofing services at industry-lowest prices. 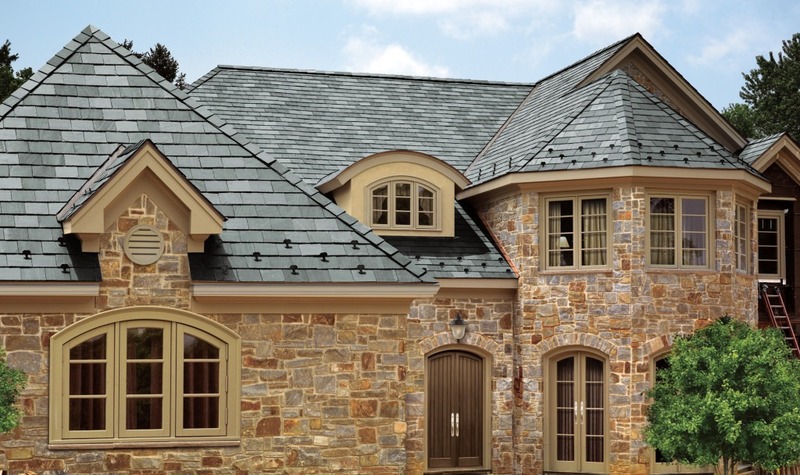 We go a step above the competition by offering products with full system warranties and using modern state of the art materials to ensure durability and a great look for any project.